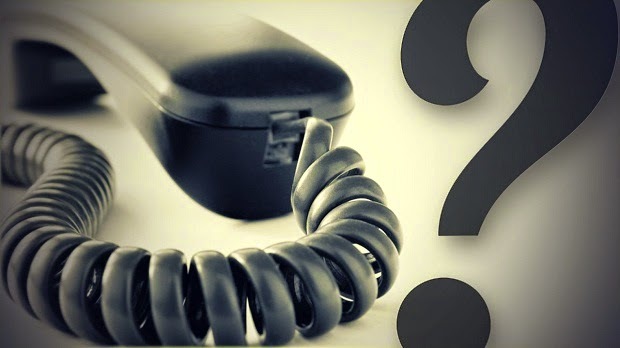 Landline or VoIP for Business Phone Systems? Since the work of Alexander Graham Bell in 1856, the traditional way to have a telephone has been to possess a landline. Moving on to the 1980s, technology then advanced to give the world mobile phones. For more than two decades, companies have been developing on those two formats. Nowadays, however, there is another fantastic option when it comes to considering business phone systems. Rather than settle for the trusted system of landlines, businesses can now expand their horizons and spring for a voice over internet protocol (VoIP) system instead. That gives them the ability to run their phone line using the internet rather than with traditional wiring. The core argument in favour of landlines is their reliability. Telephones with landlines have been protected based on more than a century scientific knowledge. Barring physical damage to the lines, it is highly unlikely for a break in communication to occur. To summarise, landlines are incredibly reliable and this makes them difficult for businesses to resist. Business that require for a private branch exchange (PBX) to be situated on the premises for the purpose of switching between phone lines have to cover extensive costs for maintaining this functionality. In addition, the maintenance of a PBX box in itself requires expertise, and that dictates the hire of a specialist to perform such work. Additionally, the maintenance of the wiring in premises plus various other items of equipment will add to the monthly costs of maintaining a landline network. Businesses that don’t depend on landlines for making money or maintaining communication with clients are now questioning why they continue to cover the costs. The extensive wiring and costly PBX box is not required by VoIP phone systems to have the same connectivity as landlines. Businesses now find it difficult to resist the very same functionality but much lower costs. Plus, this isn’t a major change like relocating an entire customer services division to a new, cheaper workforce. All that is changing here is the technology used to make telephone calls possible. Businesses simply require a robust data network in order to support effective VoIP functionality. And when everything is up and running, decision makers will be impressed by the level of features offered by VoIP phone systems, meeting traditional expectations by offering caller ID and voicemail. However, VoIP systems offer superior functionality because they offer businesses the ability to digitally transcribe voicemails left by callers. This makes it much quicker and more efficient to review messages left outside of office hours. In addition, it is also possible for managers to dictate voicemails that are sent in the form of emails to their employees. VoIP makes it much easier to arrange conference calls, with computers and algorithms helping to streamline the process. And on that very same topic, VoIP gives businesses the ability to activate devices remotely within offices located all over the globe. As the internet continues to get faster and more reliable, businesses will find it tougher to resist the features and functionality of VoIP. This article was written by Jason George, a telecoms expert working for ColumbusUK, a leading provider of communications and technology solutions.